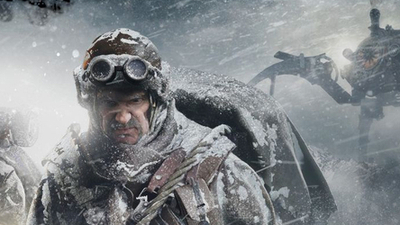 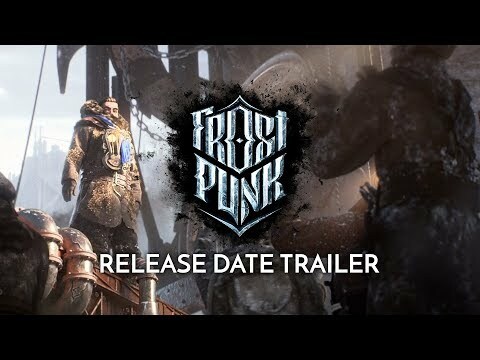 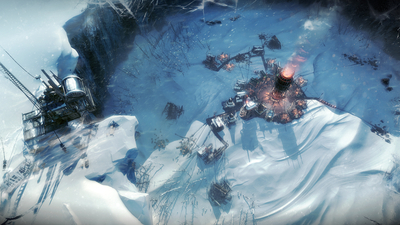 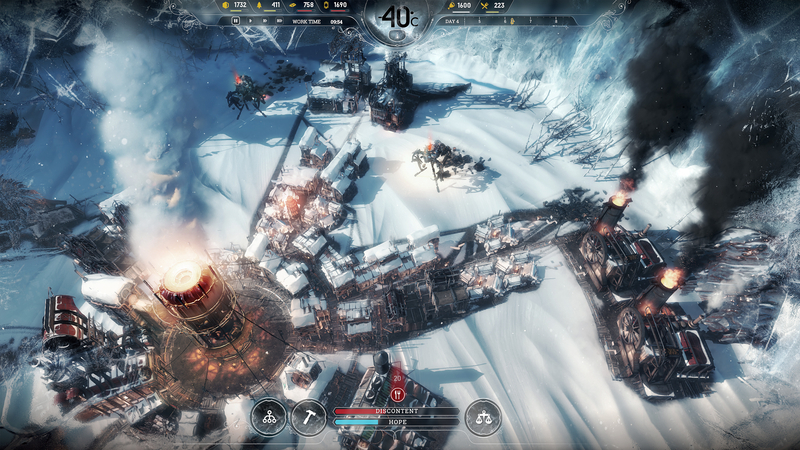 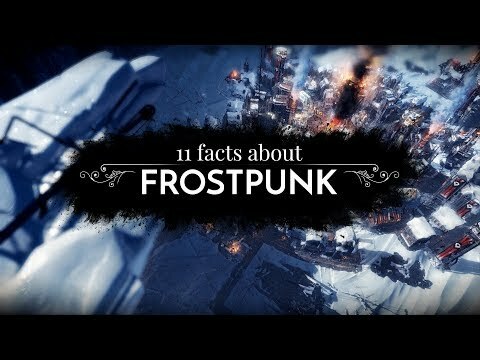 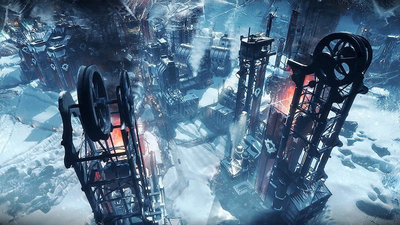 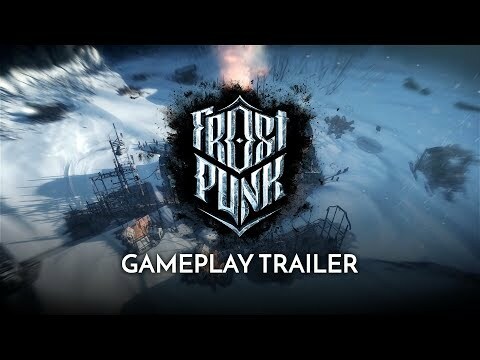 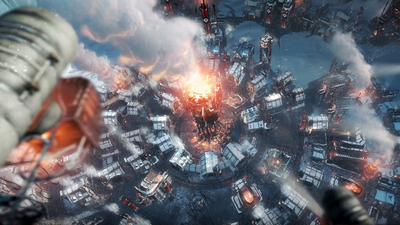 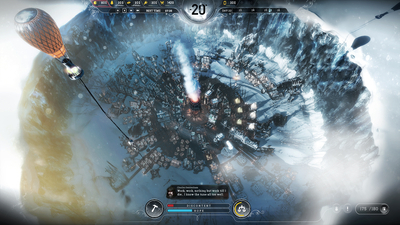 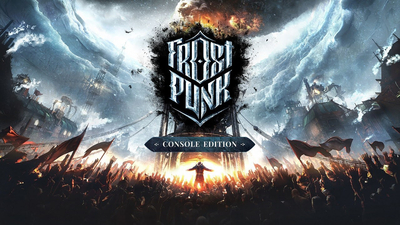 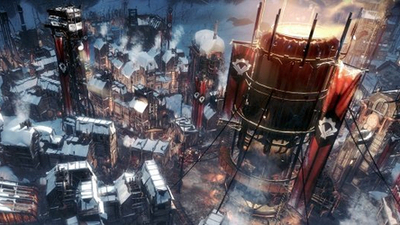 FROSTPUNK | Debut Gameplay Trailer - "Heartbeats"
It may have the framework of an ordinary city builder but there's an insightful, and frequently disturbing, philosophical message at the heart of this cross-genre classic. 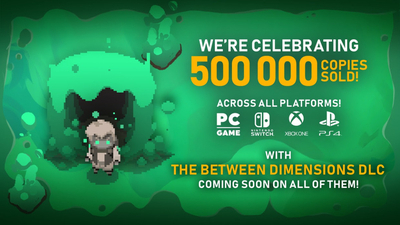 Digital Suns and 11 Bit Studios announced today that their indie game Moonlighter has sold 500,000 copies. 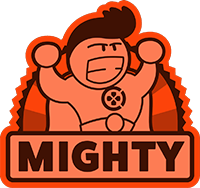 Give your abject misery a personal touch.